Strategy is all very well, but forget the human side of the business and your plans are destined for failure. Yet human resource management (HRM) has traditionally focused on administrative functions such as recruiting, disciplining, and rewarding employees. This book draws on practical experience and extensive research to offer a framework that shows how HRM can link to corporate vision, values, strategies and policies, both in a reactive and proactive way. It includes various case studies of HRM to illustrate how the model may be modified and applied in practice. In addition, the author pays special attention to the management of organisational change, and covers current trends to ensure that HRM adds value throughout the organisation. 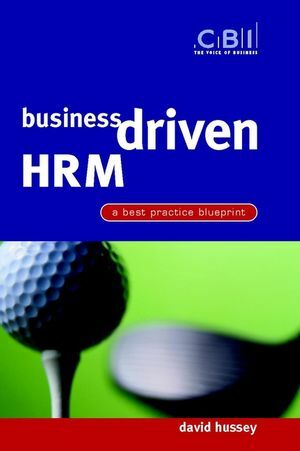 Rich in examples and practical advice, this book will help transform HRM into a major force in organisational success. David Hussey is a well-known international authority on strategic management, with experience as both a practitioner in and a consultant to major companies from many industries, including 18 years spent with Harbridge House. He is author or editor of over 25 books on strategy or management development. One of the founders of the Strategic Planning Society, and a director of the Japan Strategic Management Institute, he is currently visiting professor in strategic management at Nottingham Business School. 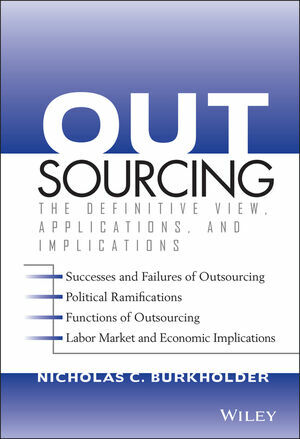 He is also editor of Croner's Journal of Professional HRM and former editor of the Journal of Strategic Change. Series Foreword by (Digby Jones). A Model for Business Driven HR Management. What the Research Tells Us. HRM and Added Value—A Health Check. A Strategic Approach to Competencies. Strategy and Other HR Activity Areas. The Numbers Game—Planning HR Needs.